New research is aiming to produce hearing aids which can distinguish better between speech and background noise and benefit the lives of the six million people in the UK with hearing impairments. Conventional hearing aids amplify both speech and noise indiscriminately so they don't make it easy to distinguish meaningful signals, such as speech, from background noise. To overcome this barrier, researchers from the Universities of Southampton and Cambridge will use knowledge generated from neuronal brainstem recordings to design novel signal processing strategies. By designing this physiological-based algorithm, which mimics how our brain hears sound, the team will be able to identify how individual neurons in the brain stem respond to sound and distinguish meaningful signals from noise. This ‘sparse coding’ identification will make it possible for the scientists to reduce levels of noise while increasing speech intelligibility. Dr Stefan Bleeck, from the Institute of Sound and Vibration Research (ISVR) at the University of Southampton, says: “Our central hypothesis is that the brain uses sparse coding when distinguishing meaningful signals from noise and it uses a dynamic dictionary for sound representation. Neurons adapt their response because they have a limited dynamic rate which they constantly optimise in response to noise in order to reduce redundancy and to maximise the information flow. 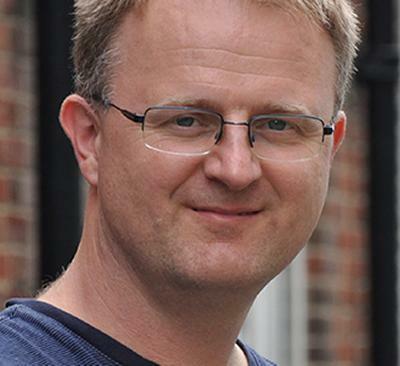 Dr Bleeck has received £600,000 funding from the Engineering and Physical Sciences Research Council (EPSRC) as part of a £12.2 million investment in 15 creative engineering research projects, which can deliver major advances in healthcare.